Aside from the garden, the nursery is a gardener's favorite place. 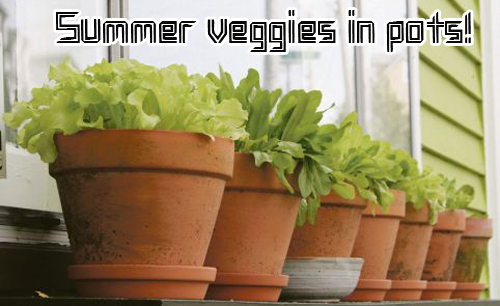 It's where plants, pots & possibilities come together to form the cornerstone of a garden's future. Figuring out what plants to buy can be a difficult thing. The dark side of the nursery is the trepidation about whether your new plants will deliver on their promise to improve your garden. A label is a must but flowers are not. 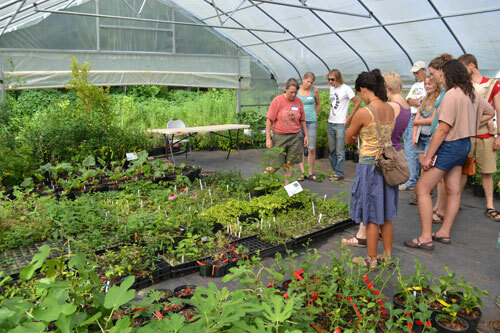 Gardeners shopping at the nursery get the most excited about plants covered in flowers. There is no rule that says you have to buy the plant with the most open flowers. 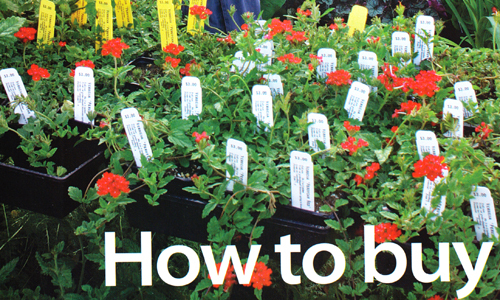 Unless you are unfamiliar with the flowers color and concerned about how it will look in your garden planters, we suggest you buy fall blooming plants in spring and spring bloomers in fall. 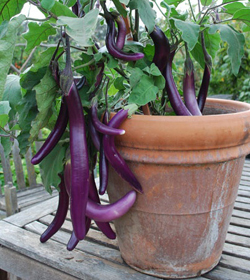 Your plants will then have more time to get established in your pots, focusing on growth instead of flowers. If you are unable to ignore the flowers, examine the leaves and stems of the plants. Discolored leaves or signs of insects are good to notice before you bring them home. 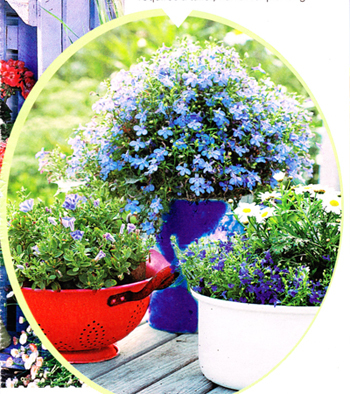 The time of year affects a potted plants appearance, many look beraglged by late summer. Look at the shape of the plant. The more stems the better. Numerous stems indicate that the plant is more mature than a plant with few stems and will immediately provide you with increased growth. Finally inspect the roots. 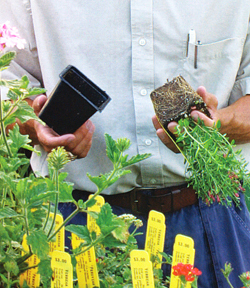 Look for healthy, white roots and some soil. Don't buy plants if roots are brown or mushy. If you choose full, healthy growth over flowers, you will leave the nursery confident you made the best choice for your garden planters! Read more.....Keep cut flower fresh. 1. Style Mixer - Concrete containers with a vertical ribbed design fit any style. They hold anything from flowers to shrubs to trees. Colored through-out they will not show any chips. Available in 16" inches high up to 32" high. 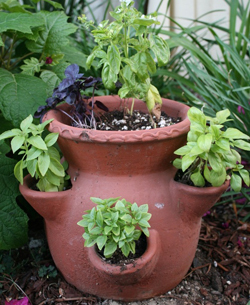 Durable, long lasting and stunningly beautiful these planters have always been very popular. 2. Formal Attire. These garden urns have a classical garland trim and come in many finishes. They are crafted of a beautiful concrete product that is durable and impervious to water. For that perfect spot where you need something a bit decorative and pristine! 3. The pineapple is a traditional sign of welcome and in this fiberglass planter is very light weight. It looks like stone but weighs much less. Fill with a shooting agave plant and create a stunning look if just left empty and displayed as a piece of art. 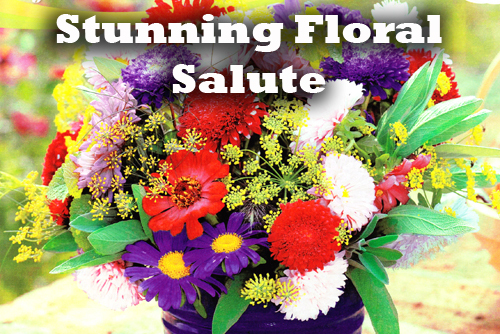 Beautiful for any yard or garden area. 4. This metallic planter is embossed resin so it's lightweight, durable and looks aged. Fill with simple flowers or a lush green shrub and place against a block wall where you need color and decoration. 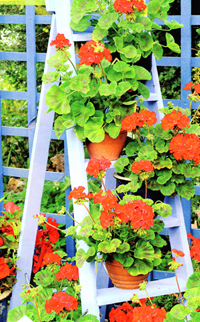 Read more.....Evaporate stress with potted tropicals.